Do you know the single biggest reason why some APMs fail? 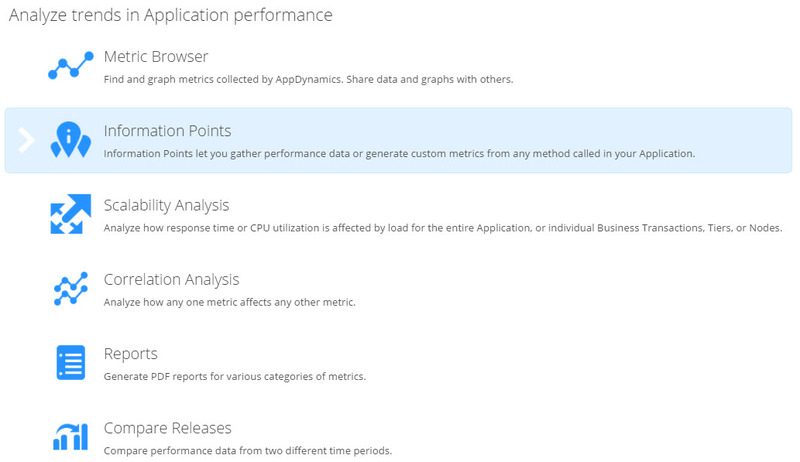 Do you know what you have to do first before you even begin evaluating various APM solutions? Do you know the hidden cost in any APM system? Selecting an APM solution can be tedious task. In this free 18 pages ebook, I present 9 criteria to choose a reliable APM with highest ROI. 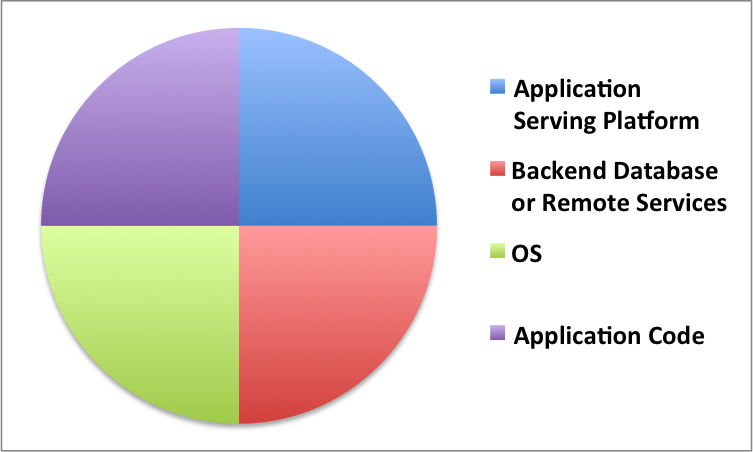 I’ve derived these criteria based on years of experience in supporting Application infrastructure of various sizes. These criteria will help you clearly understand what exactly you should be looking for in any potential APM solution. You will be ready to ask the right questions when you meet with the APM vendor and will not be caught off guard later. 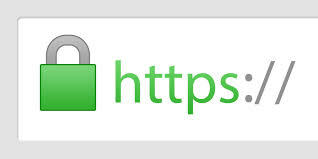 Dealing with SSL issues is one of the most annoying and frustrating problems. But it does not have to be. In this short guide, I will explain how ssl works, teach how to troubleshoot most common ssl issues and show you how to use the most commonly used SSL tools. 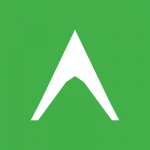 Get a high level overview of AppDynamics, one of the leading APM tools in the market. Learn the architecture, capabilities and practical instructions on how to get started. 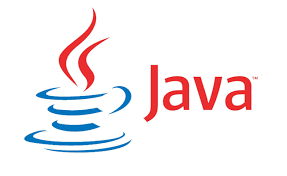 This document will help you to install an AppDynamics Controller and configure a Java agent to start monitoring in minutes. ElasticSearch is creating lot of buzz, and for good reasons. It is lightning fast, rock solid and super easy to setup. Searching logs has just gotten glamorous with ElasticSearch. Organizations like ebay,uber and netflix are using it, and reaping the benefits. In this brief guide, I explain ELK (Elastic Search, LogStash, Kibana) from a 10,000 foot level. You will gain instant understanding of how all this works, how to get started and where to get more information.